I've been dreading this blog post all week. Experimental? I'm British. We don't experiment. We like traditional, take for example the Queen, we've had her for 60 years and we're still not bored. Finally though, I came up with an idea. As knitters, we know how to actually knit, we know about all the different types of wool and needles and much much more. But do we know how knitting was first started? 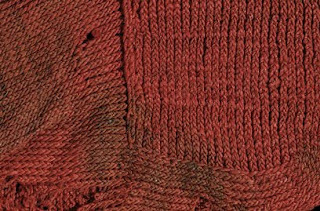 Do we know how knitting has played a part in world history? If not, sit back and relax and get ready for your history lesson children! Most histories of knitting place the origin of this wonderful art form somewhere in the Middle East, from there it spread to Europe via the Mediterranean trade routes it then found its way to the Americas. 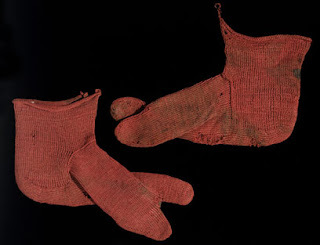 The oldest knitted artefacts though were found in Egypt, including indigo blue and white cotton stockings, which have been dated between the 11th and 14th centuries CE (common era). As you can see the patterns are quite complex, which shows that it can't have been the knitters first time, which in turn means that knitting might well have been developed eleven hundred, twelve hundred years ago, or even more. Really then, knitting is a recent invention. Over in Europe, the earliest known knitted items were made my Muslims, who were employed by Spanish Christian royal families. You can find some of their high skill work in the tombs in the Abbey of Santa María la Real de Las Huelgas. One item was found in the tomb of Prince Fernando de la Cerda. The silk cushion over was knit at approximately 20 stitches per inch, it included knit patterns reflecting the family armor, as well as the word baraka ("blessings") in Arabic. 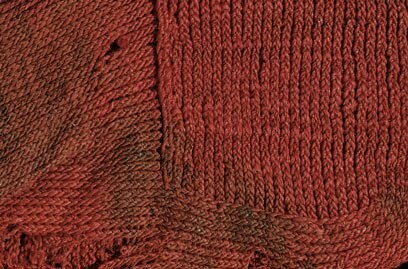 During this time, purl stitch was still unknown and only stockinette was produced in the round on multiple knitting needles.The first known purl stitches appear in the mid-16th century, in a pair of red silk stockings. 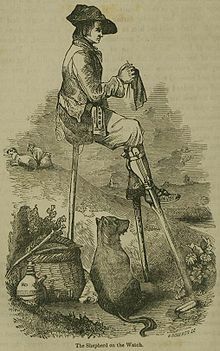 During this time, the production of stockings was of vast importance to many a Briton. 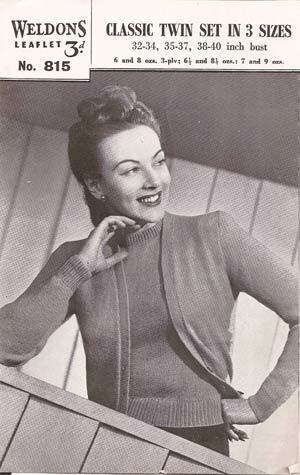 Knitting schools were founded as a way of providing an income to the poor. Many of the stockings made in England were sent to the Netherlands, Spain and even Germany! During the 17th & 18th century, whole Scottish families were involved in making jumpers, socks and much more! The technique of Fair Isle (Which I am still yet to become familiar to)was created so as more elaborate and colourful patterns could be made possible. During the 1980s, the popularity of knitting sharply declined as sales of patterns and yarns fell as the craft was seen as 'old-fashioned', and children were rarely taught to knit at school. Also, machine knitted items were available at a much lower cost than purchasing the wool, pattern and making the garment yourself. So, I do hope you enjoyed our little history lesson and I also hope I did something a little different. That was fascinating. I knew a little of it, but large amounts were totally new. Very cool. That was informative! Like the pictures and hey I own a twinset or two, but did not make them!